The evening will feature performances and presentations from LYT members. Starting in November, TechnicalTheatre Training will introduce you to stage management, lighting, sound, costume and makeup for the theatre. You will have an opportunity to meet professional theatre technicians, and tour the backstage of a London theatre. 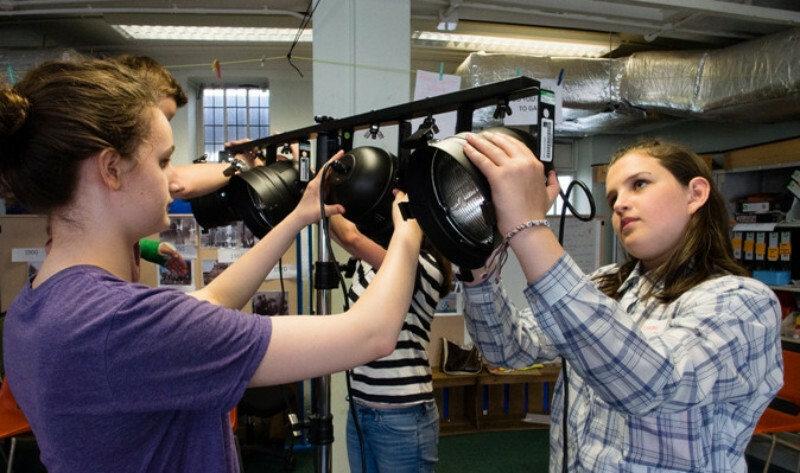 Technical Theatre Training is for young people aged 13 -18 years who live or attend a school/college in the borough of Lewisham and do not attend any out of school drama activities. Previous post Historic Lewisham- Renovation & Innovation at St Mary's.